In a first-of-its-kind study, J.D. Power found that trips booked through a traditional travel agent generate a higher level of satisfaction than those that are not. Travelers rated their satisfaction at 845 on a 1,000-point scale when booking with an agent, a significant 5% increase over the 805 rating they gave to trips booked through other channels. In the 2016 Destination Experience Satisfaction Study, travelers provided feedback on their recent trips to America’s 50 most popular destinations. J.D. Power assessed their experience based on six factors: activities, cost and fees, food and beverage, infrastructure, lodging, and travel/arrival. 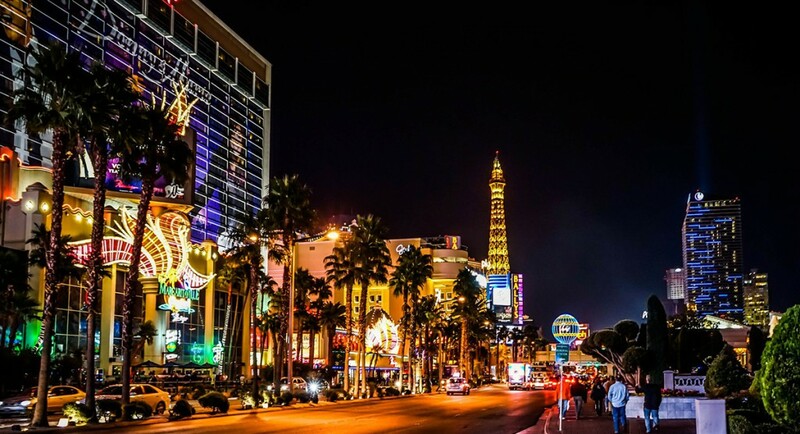 Of the 50 cities, Las Vegas earned the highest index score of 827. Other high-ranked cities include Austin, TX, with a score of 818, New Orleans and Miami both with 814, Oahu with 813, San Diego with 812, New York City with 805, and Columbus, OH, with 799. The study also found a direct link between traveler satisfaction and money spent. Happy travelers spend $277 more per trip than the average traveler. Conversely, those travelers who were not so satisfied spent $250 less per trip than the average traveler, the study found. The 2016 Destination Experience Satisfaction Study was based on responses gathered between February and July 2016 from more than 26,000 travelers who visited a U.S. metropolitan area between December 2015 and July 2016.
customer satisfaction, Destination Experience Satisfaction Study, J.D. Power, travel agents. Bookmark.